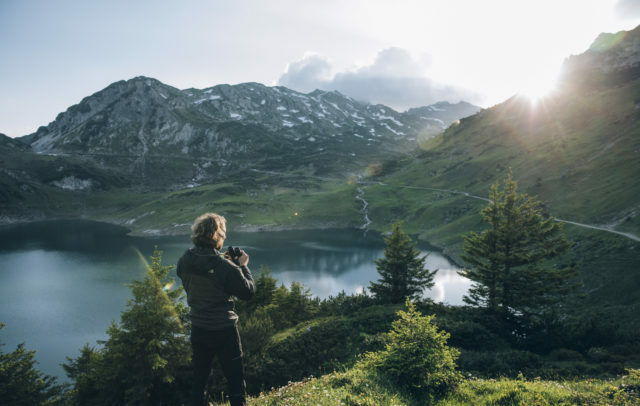 Mighty chains of mountains ring the valley in southern Vorarlberg and 11 villages provide everything activity and nature enthusiasts appreciate: scenic hiking and mountain bike trails, as well as fast ski runs and freeriding slopes. All this is coupled with an attractive events programme that will inspire you to join in and try something new. In summer the call of the mountains is irresistible. There are gentle panoramic hiking trails and challenging summit tours. Those who want to try climbing can practise on via ferratas. Mountain and e-bikers can explore the magnificent mountains on specially marked trails. 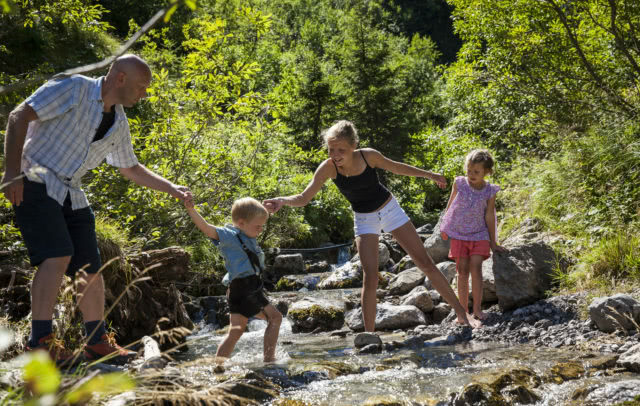 For more information about the well-kept Alpine farms in Vorarlberg, check out the artistic Gauertaler AlpkulTour themed trail in the utterly idyllic Gauertal. A research path and the Knappenkapelle (miners’ chapel) on the Kristberg provide insights into the area’s mining traditions. 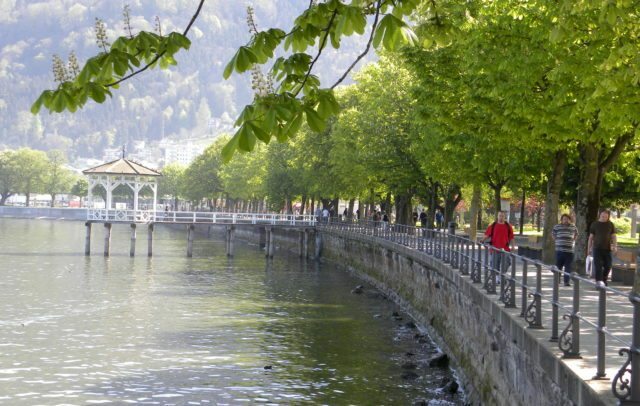 Smugglers’ trails are a reminder of the area’s history of smuggling across the border into Switzerland. 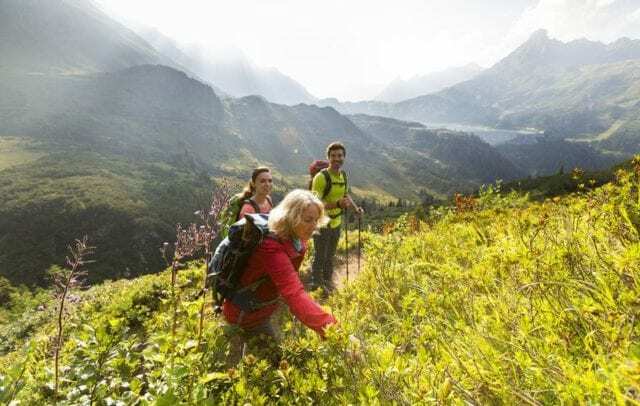 Those who prefer to experience the area with an expert guide can select from an extensive range of guided hikes, mountain tours or mountain-biking excursions. The Montafoner Resonanzen feature music, theatre and conversations. Every two years (last occasion 2016), artists gather at the SilvrettaAtelier to work in the mountain scenery. Small village museums help tell the story of tourism and skiing in the region, and famous pop and rock musicians kick off the winter season in style. Delicious traditionally inspired and creatively concocted contemporary cuisine can be enjoyed in Montafon and throughout Vorarlberg. Yet one speciality can only be found here: “Sura Kees”. The mild aroma of this low-fat cheese is best enjoyed with bread and butter. It’s also very good as part of the cheese mixture for the famous Vorarlberg ‘Kässpätzle.’ The Käsehaus in Schruns is a great place to find out more about “Sura Kees” and other cheese specialities. Courses in the art of cheese making are also available there. Several ski areas that are all accessible with a single ski pass and connected by ski bus, countless freeriding slopes, sports facilities for international sporting events, ski tour mountains and winter hiking trails. Those looking for superlative mountain experiences should look no further than Montafon. Sunrise skiing is available once a week on the HochjochTotale near Schruns, the longest valley ski run in Vorarlberg, and in many other ski areas. The Silvretta-Skisafari is an extra special ski experience in which participants are pulled uphill into the next valley and back down behind a snow groomer. Cross-border fun on the Madrisa Rundtour: this technically easy one-day ski tour takes you from Austria to Switzerland and back! Those looking for a more leisurely alternative can select from the guided winter and snowshoe hikes. 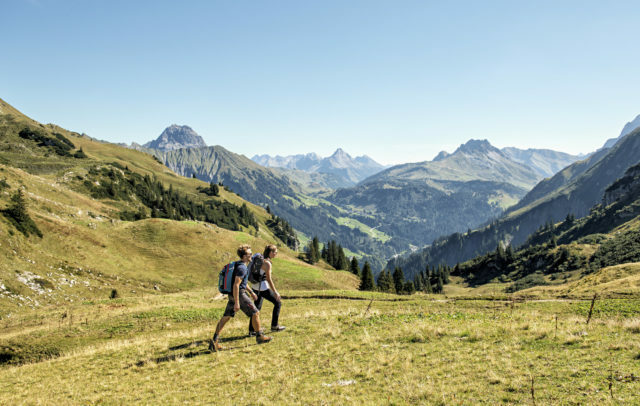 Montafon with its unspoiled Alpine landscape is perfect for an active holiday a world away from package deals and mass tourism. This is where you can experience unfiltered, authentic mountain life. The Montafon holiday region is located at the southwestern edge of Austria, right next to the border with Switzerland. 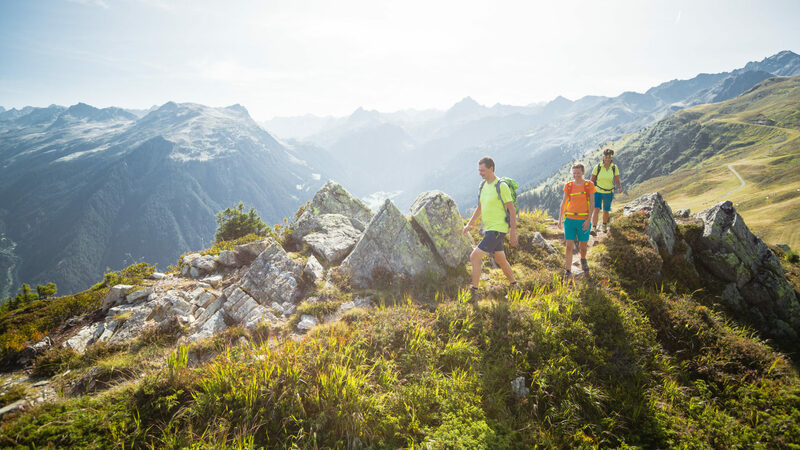 It’s a landscape characterised by mountains such as Piz Buin, Vorarlberg’s highest peak at 3,312 m.
The 39-km long, high alps valley with its 11 villages is ideal for activity seekers.